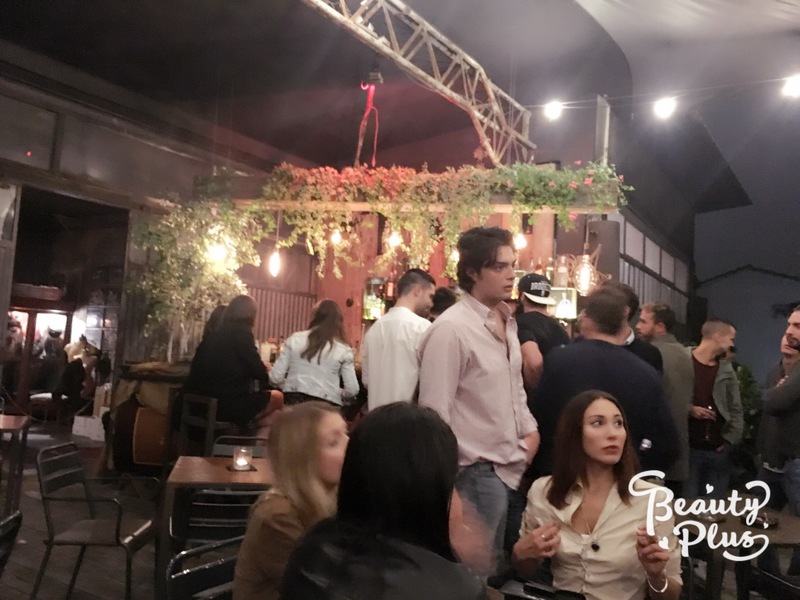 That in-the-cityplace in Milan to party on the weekend - yes.please. 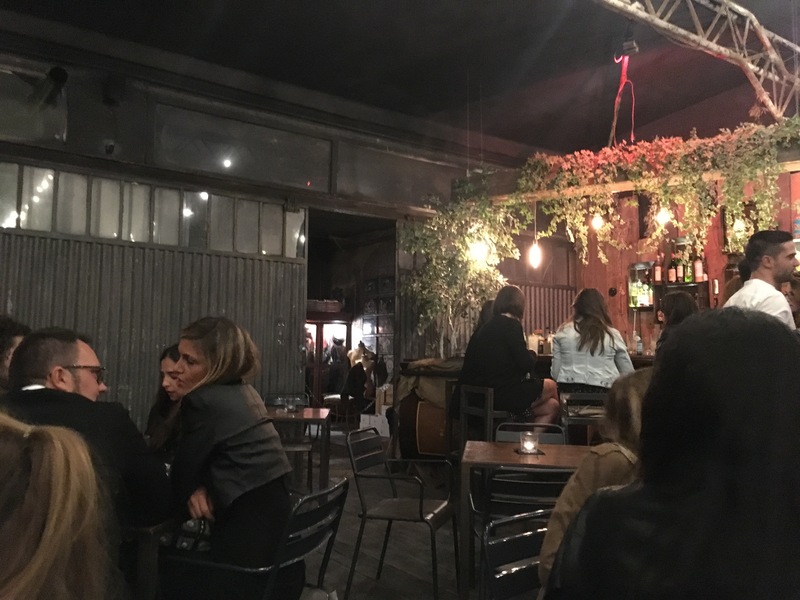 In the happening neighborhood of Naviali in Milan, the Officina is far from a hidden gem, but a great party place in addition to the canal side bars. We found the Friday night amusingly crowded. 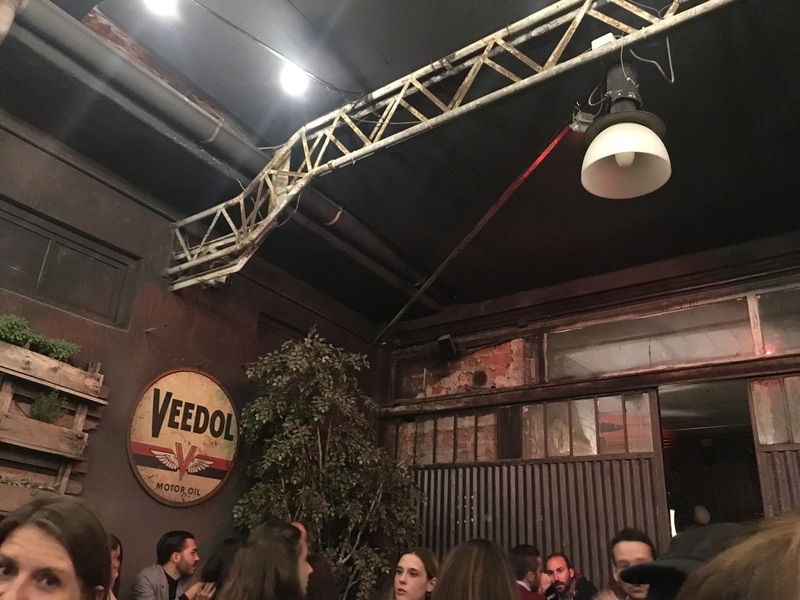 Placed in an old garage setting the were bundles of students and fashionistas sipping cocktails in the outdoor setting.